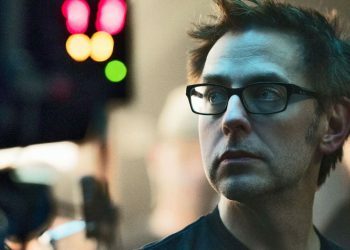 Ayer has offered his full support for James Gunn developing the sequel from Warner Bros. and DC Films. 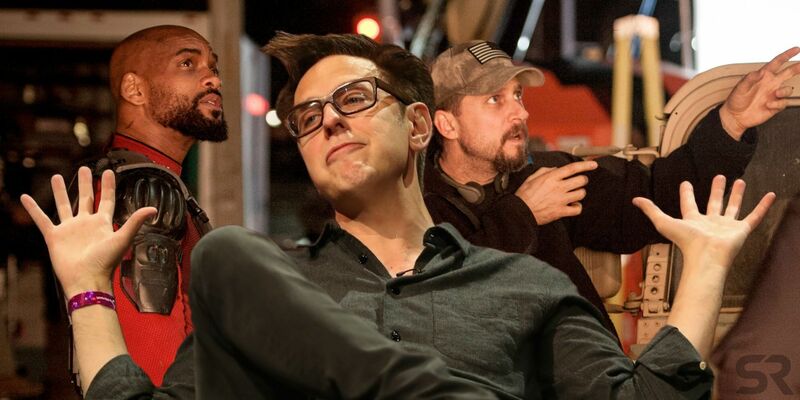 Suicide Squad 2 may end up having very little in common with the first movie, but fortunately, director David Ayer doesn’t seem too upset about it. 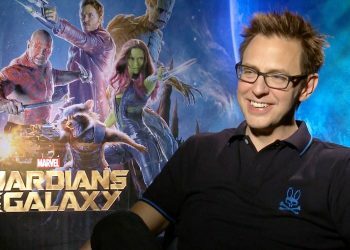 Gunn was revealed to be writing the sequel with an eye to direct earlier today. 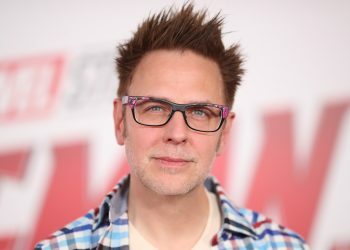 The former Marvel director was fired by Disney off of the Guardians of the Galaxy franchise after old tweets from Gunn that were offensive in nature surfaced this past summer. 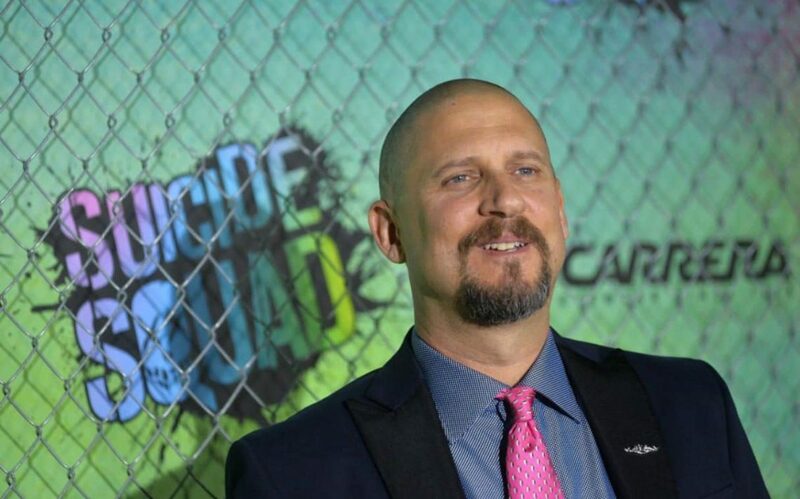 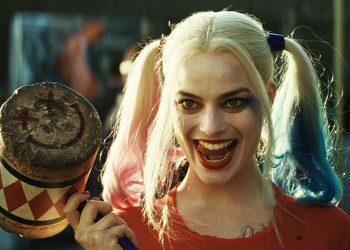 David Ayer had a difficult relationship with Warner Bros., which ultimately kiboshed his original cut of Suicide Squad in favor of one with a lighter tone similar, as it happens, to Gunn’s Guardians of the Galaxy. 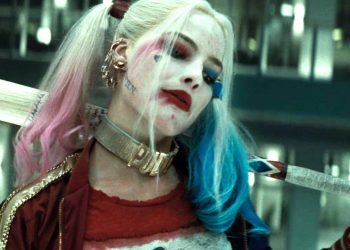 Details are still pretty thin on the content and cast of Suicide Squad 2, but we’re certainly keen to learn more. 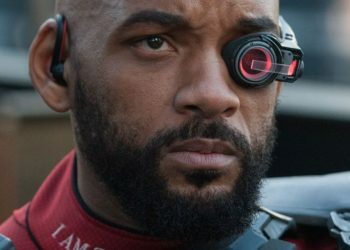 After hearing this week’s news, the project has honestly never looked so promising.